I think the intent is similar to vanJupp's Dart Pics. Which is fine, but don't feel obligated to follow suit. There's no particular advantage system wise to find and locate posts - as opposed to threads. Of course, you can build an index file, but that takes time, effort, and ongoing maintenance. The only advantage of posts as opposed to threads is when using the forum Search Page. When using posts as output, you can sort on post date. For threads as output, you can only sort on the last post date in the thread. Which might not be exactly what you want. With demand and time permitting, I'll put together a tutorial on how to set that up. But here's a hint. If you have a username selected, and a specific forum or sub-forum to search, you don't need a keyword further restricting search criteria. Many of you will figure it out from there. Whatever is thought best but like all nutz I love seeing new stuff on here.....it’s great!! My idea and plan for this thread was not a thread to post every new item in it, just the ones, that I would otherwise not post about at all. There are plenty of releases every month, that I don't post, because I assume that they will only be interesting for very few people on the forum. So a own thread always seems a bit too much for it. For example One80 released one new range of flights a couple of weeks ago. That is to me a case, where I would not post about it in an own thread, as it seems a bit too much. Because making a thread for each single of these releases just would end up in plenty of threads with few replies etc. That just make the important thread harder to find and in the long term makes the forum slower. So this thread was merely the idea to have a place for these kind of releases. (04-15-2019, 05:33 PM)vanJupp Wrote: My idea and plan for this thread was not a thread to post every new item in it, just the ones, that I would otherwise not post about at all. Sounds like an idea - as you say a thread for some new release flights would be a bit of overkill. Give it a go and gauge what the general consensus is after a short while as to whether it's worth continuing or not. A new signature dart for Yuki Yamada. Most interesting for the majority is probably the steel tip version. Release is on the 27th of April. And the price is ¥10.800, which is around £74, for both versions. 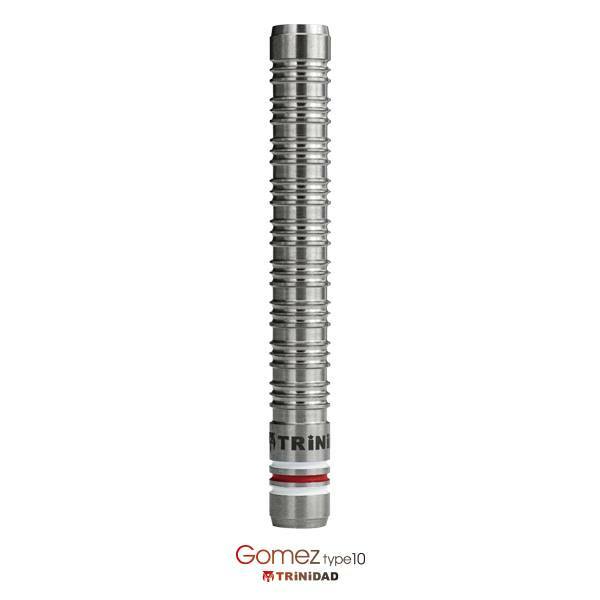 The soft tip version is a gram lighter, but has the same dimensions. Also it is made out of 95% Tungsten. Interesting considering the price stays the same. 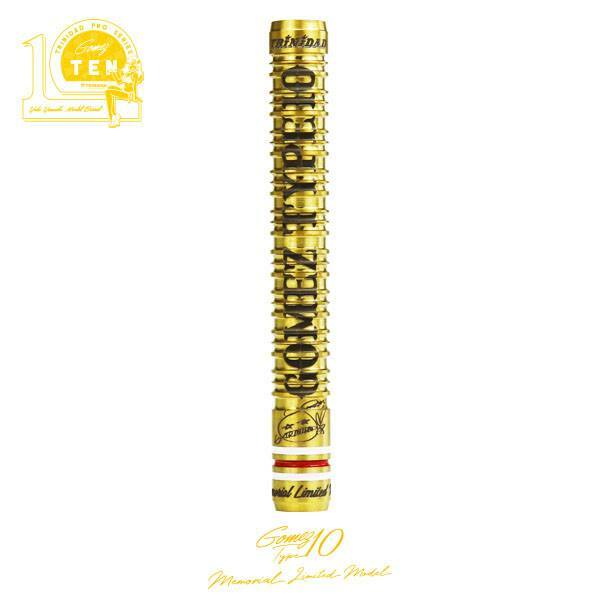 And than there is a limited version of the soft tip model. Retails for ¥13.800, around £94. Not really a release of yet, but more an information. 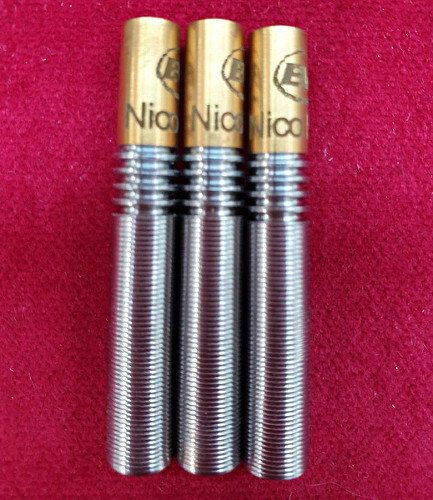 Evolution Darts announced that the Nico Kurz signature darts would be available soon. Dimensions are 45mm x 7mm. Release should be soon, but no date yet. Also no info about the available weights, but normally Evo Dart offers various weights and you can choose between steel and soft tip. 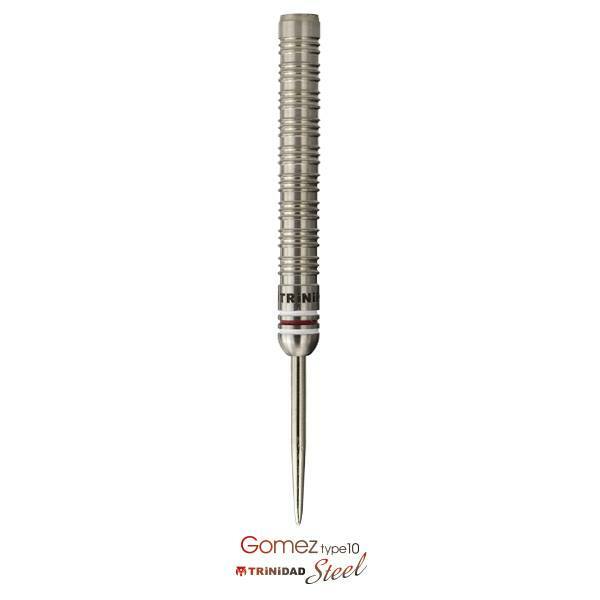 Price will probably similar to other signature darts, as the Gabriel Clemens ones. So 115€. Current time: 04-20-2019, 11:47 AM Powered By MyBB, © 2002-2019 MyBB Group.